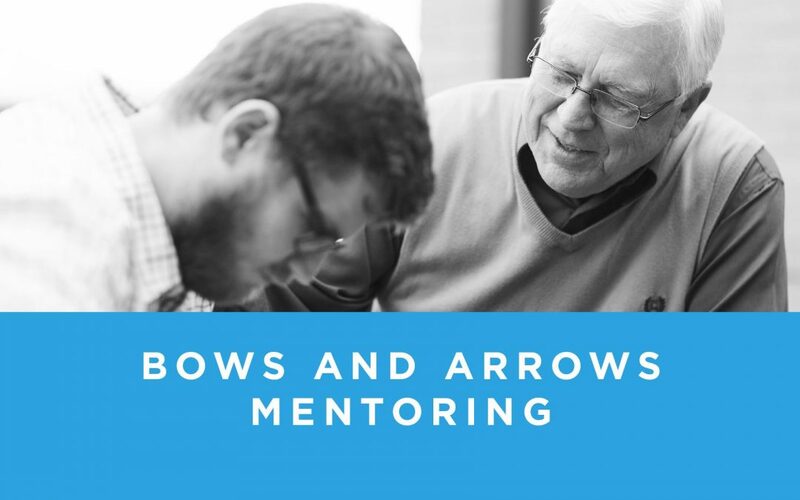 Bows and Arrows is about mentoring and developing the next generation. This is an illustrated teaching based on Psalm 127 which addresses the relationship between bows (the older generation) and arrows (the younger generation). This is one of our top sellers and helps churches understand how to mentor the next generation. If you are interested in bridging the gap between generations, this is the teaching for you.